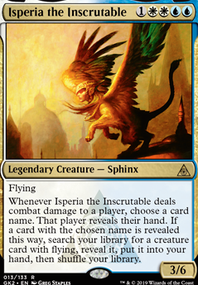 Whenever Isperia the Inscrutable deals combat damage to a player, name a card. 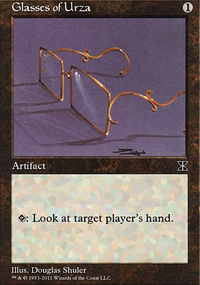 That player reveals their hand. 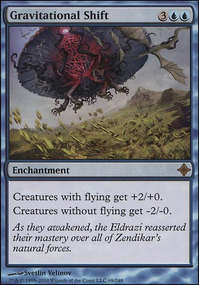 If they reveal the named card, search your library for a creature card with flying, reveal it, put it into your hand, then shuffle your library. 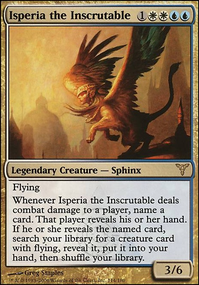 A few other options are Isperia the Inscrutable , and Daxos of Meletis , both Azorius with evasive deck designs and based on connecting. Kaneki___Ken on Which Isperia to Build Around? 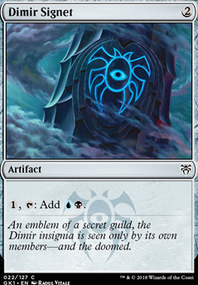 With the spoiling of the new guild kits the Azorius has really inspired me to build an Azorius deck. 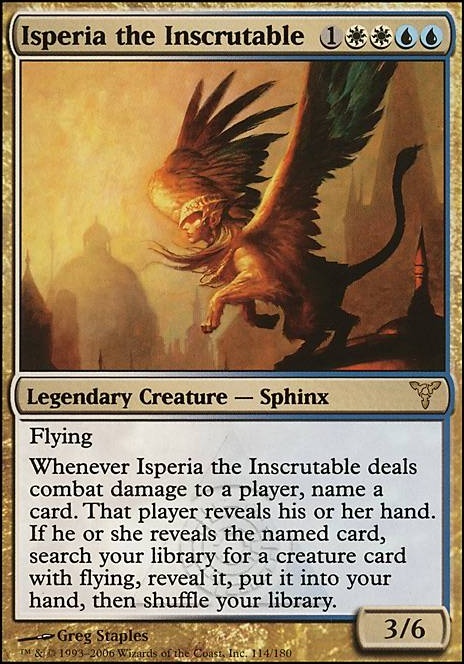 I can't decide between the two Isperias though. 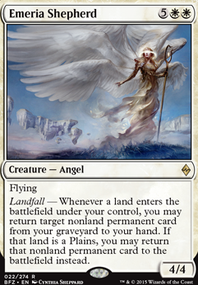 One lends itself to flier tribal, while one lends itself to a more pillowfort strategy. Both sound really fun to me, so I can't decide. 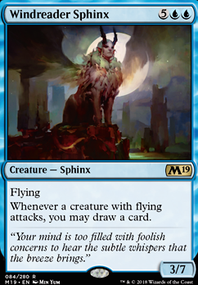 I rin it in my Isperia the Inscrutable deck that only has Azor as a 99 card, but my commander can tutor him, so yeah. 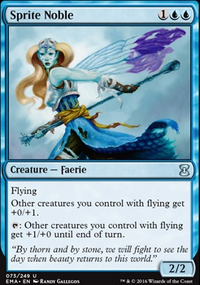 Favorable Winds and Isperia the Inscrutable are great for flying tribal! 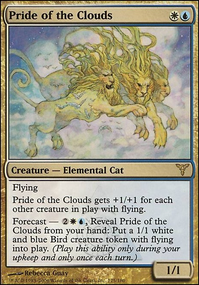 Isperia has insane synergy with your commander. 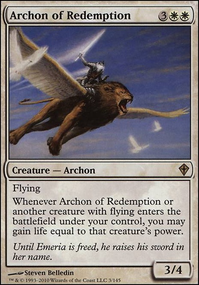 Medomai the Ageless and Azor, the Lawbringer are just good flying creatures. 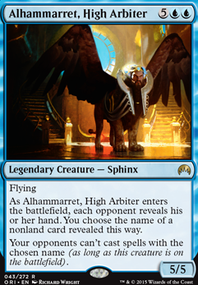 As the title says, looking for commander alters. 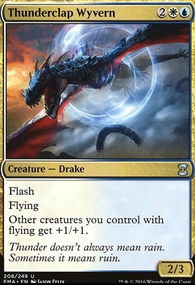 My commanders include: Sigarda, Heron's Grace, Alesha, Who Smiles at Death, Isperia the Inscrutable, Selenia, Dark Angel and Surrak Dragonclaw but iffy on him so not a priority. If you have previously done any of the aforementioned and have examples, I'd love to see. Or if not and have an idea let me know. Don't have much in the way of cards but can pay if reasonable. 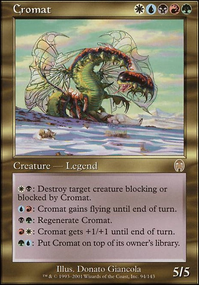 Note: not interested in anime/cartoon alters. Also probably should mention... North of the border if it makes a difference. 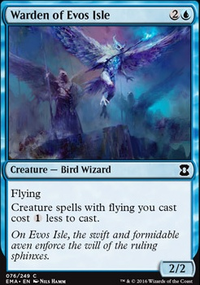 I'm guessing he's playing Commander, and can only use the colors Isperia the Inscrutable identifies as. 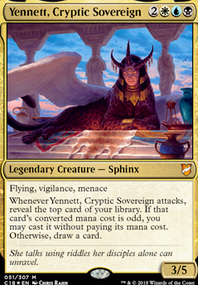 So, I'm making a buy/trade list for an Esper Sphinx artifact deck. This list isn't including cards I already have, I'll add that as I go or as people suggest the cards I do have. 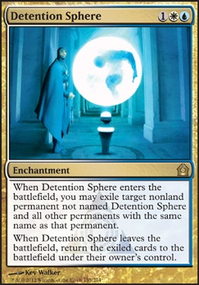 Basically, what I'm looking for is suggestions of cards to add or remove from this list.